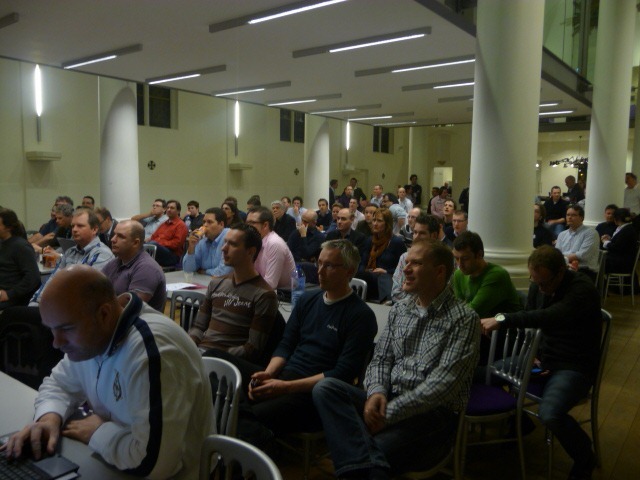 With over 90 visitors the first DIWUG event of 2010 was a huge success. The event was hosted in Lijnden in the Wortell office. 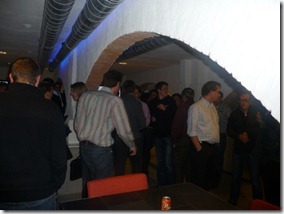 The evening started out very well with proper Dutch food, various “stamppotten” were served! The first session of the evening was “Social Computing in SharePoint 2010” by Daniel McPherson, Mark van Lunenburg and Robin Meuré. Social Computing is one of the new buzz words and a lot of sites that are considered social are hugely popular. Think about sites like YouTube, Flickr, Facebook and of course Twitter. However most of these sites are not used within the company. Some because they are not secure enough and others because they are not suitable for other reasons. 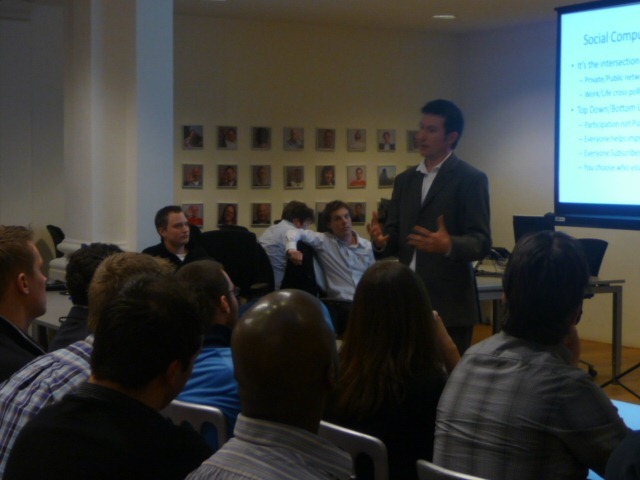 Daniel, Mark en Robin showed how SharePoint’s social features can help bring social computing to the enterprise. The slides from this presentation can be downloaded here. If you missed the session you watch it on Channel 9. After the break Donald Hessing presented on “Rich Media in SharePoint 2010”. 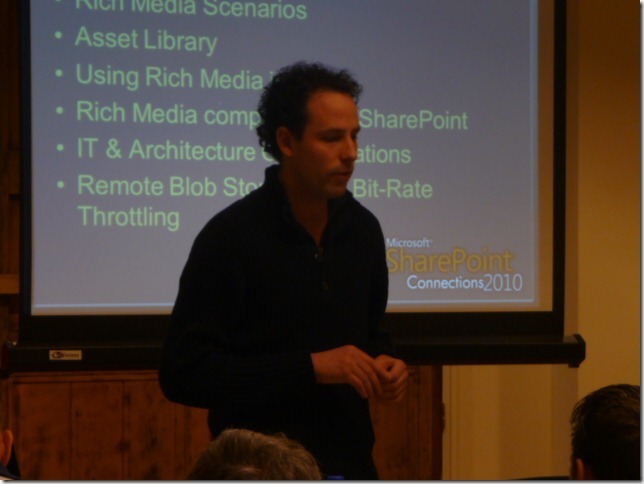 In his session he showed how you can manage videos, images and other digital assets centrally in SharePoint 2010. 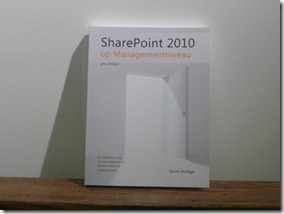 Donald explained in which use cases which SharePoint 2010 features could best be used. He also did a demo on how to set up Remote Blob Storage (RBS) to off load large files from the SharePoint database to another storage system. For an end user it will seem as if the file is still stored in SharePoint, so RBS is purely a server and database management feature. If you want to watch this session online it is posted here on Channel 9. 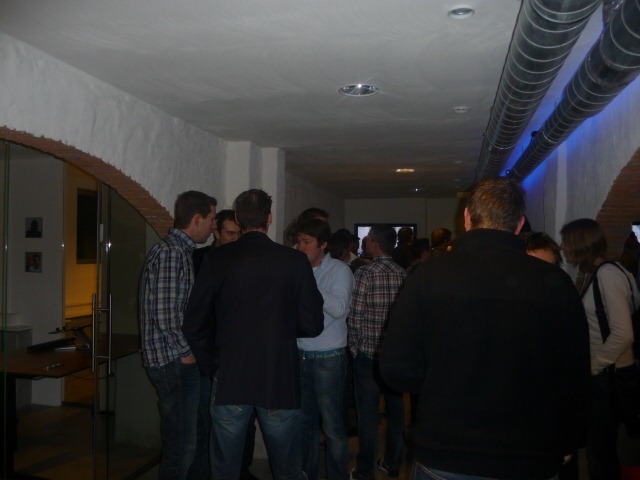 Next it was time for drinks, snacks and networking. Of course we would like to thank Wortell for sponsoring the location, the food, the drinks and the book all DIWUG attendees got, “SharePoint 2010 op management niveau” written by one of the Wortell’s founders Danny Burlage. 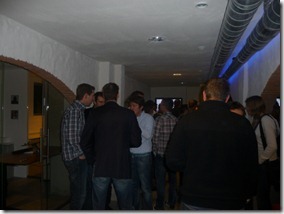 It was a great evening and everything was very well taken care off! 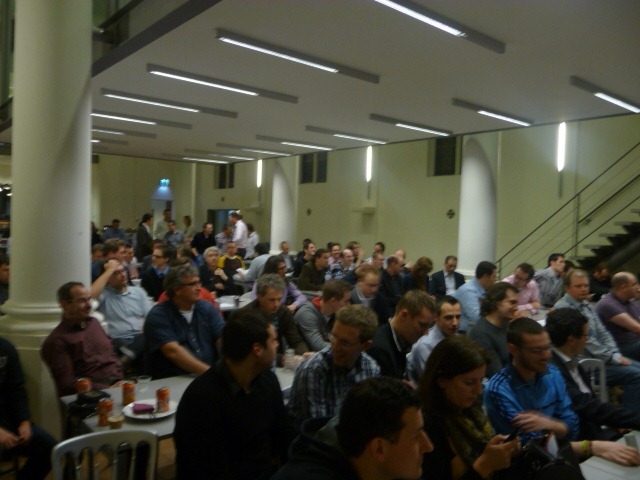 DevDays on March 30th and 31st in Den Haag. You can find us at the Ask the Experts booth. 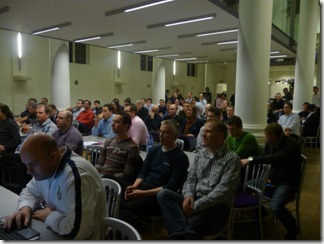 The next SDN event with Visual Studio 2010 theme that will be held on April 12th. 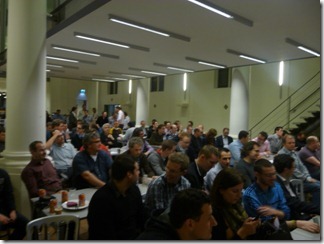 The next DIWUG event that will probably be on April 15th. This date isn’t confirmed yet though, so watch the DIWUG site closely!